However, at this moment we can create AdaptiveMT engine for language pairs between English and one of theses languages: Chinese, Dutch, French, Italian, Japanese, Portuguese, Spanish. Vietnamese language is not supported. 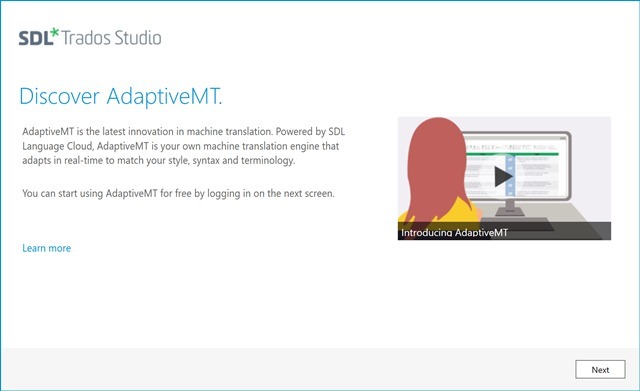 This easy-to-use technology, powered by SDL Language Cloud, will be your own machine translation (MT) engine that adapts to suit your translation style, content and terminology - delivering MT output that is unique to you. Each time you make a change to the machine translation output in SDL Trados Studio and confirm the segment, the engine learns from it and applies it in real time to the next sentences. MT learning is cumulative and saved from job-to-job. 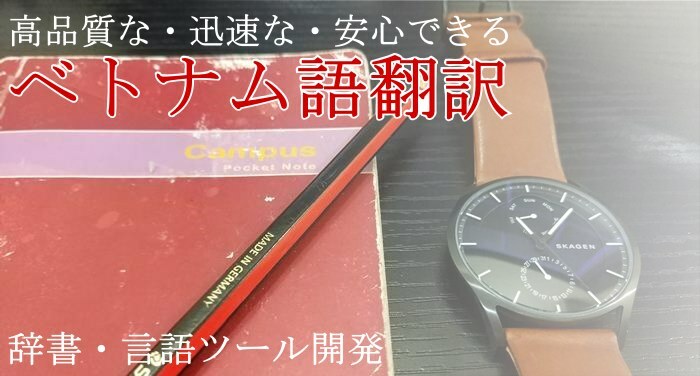 The result is faster translation with less frustration at not having to fix the same issue time and time again, thanks to the higher quality suggestions that are influenced by your previous translations."